Dr. Choi has over 25 years of experience in general, cosmetic and implant dentistry, and offers comprehensive dental services. 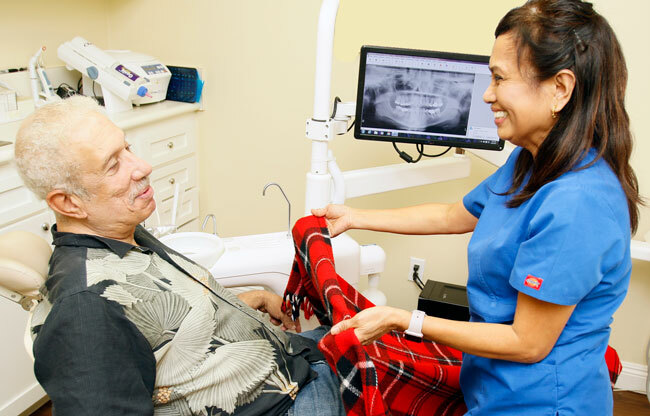 We provide cleanings, root canals, crowns, bridges, dentures, cosmetic services and sleep apnea treatment. The doctor is known for his gentle, approachable personality, and our staff are friendly and personable. 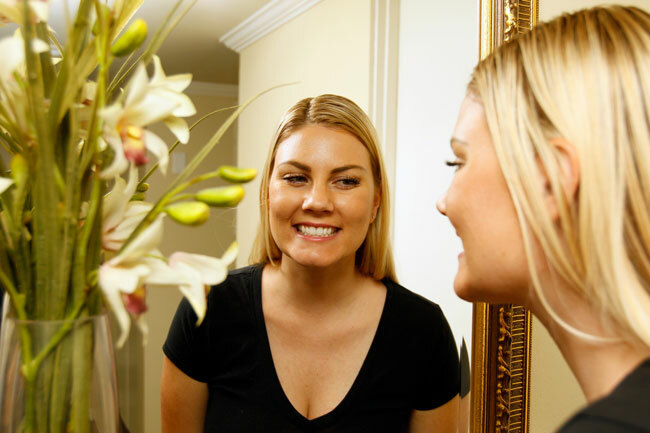 We will make you comfortable during your visits and will help you achieve and maintain a healthy, beautiful smile. 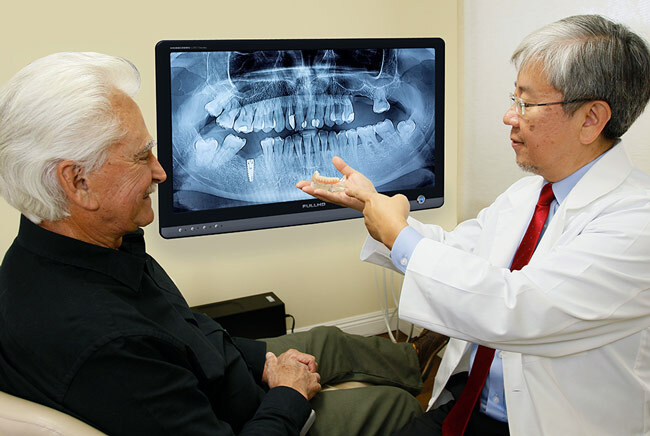 Dr. Choi provides full dental implant services, from replacing a single tooth to replacing a full arch of teeth. He is highly skilled and experienced in dental implant treatment, and has been teaching other dentists about implants for over 17 years. He has delivered courses, lectures and presentations all over the country. 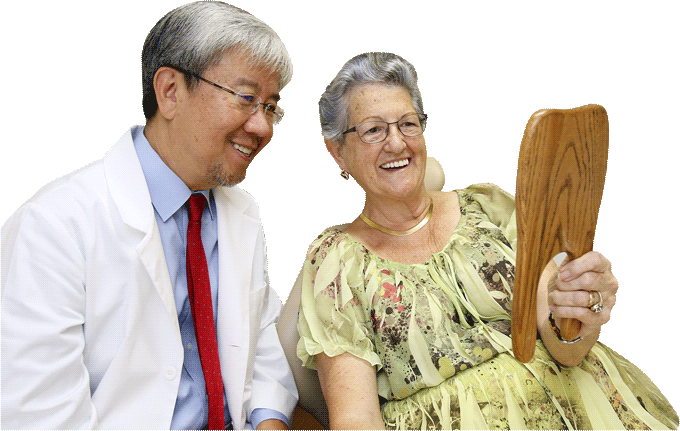 Dr. Choi also provides high-quality traditional dentures, including premium dentures such as Geneva 2000® handcrafted custom dentures. To enable as many people as possible to receive the high-quality treatment they deserve, we offer different payment options and make payment for services as convenient as possible. We offer low monthly payment plans through CareCredit® financing. Medical insurance plans may also cover certain dental procedures, and our friendly staff will help determine your insurance benefits. In addition, we offer an in-house Dental Membership Savings Plan to help you afford the dentistry you need, if you don’t have insurance. Learn about it and join here. 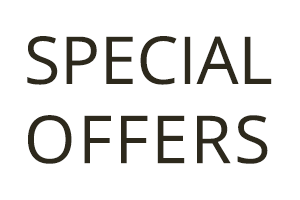 We also keep our rates affordable—implants start as low as $99 per month. Click here for details. Dr. Choi is an experienced implant, general and cosmetic dentist. 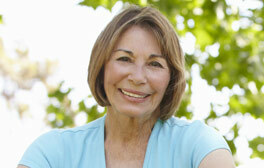 He can evaluate what is best for you to restore your smile and full chewing function. If you have been suffering with extensive damage or decay for an extended period of time, the situation may seem hopeless. 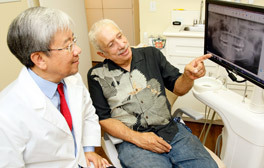 However, by using his training, experience and the latest state-of-the-art techniques, Dr. Choi can restore any mouth to full health, function and beauty. After receiving thousands of hours of training in dental implant treatment, Dr. Choi became a teacher of other dentists. He has taught dentists on implant treatment for over 17 years, including for 10 years as an associate professor at the USC School of Dentistry. He has written many publications on the subject and has lectured all over the world. In 2012, he was invited to perform a live implant surgery as part of the annual conference of the American Dental Association. 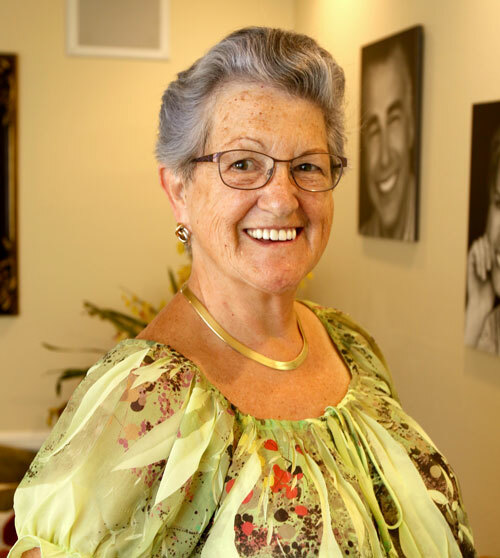 Dr. Choi is a master in the art of crafting well-fitting, comfortable and natural-looking dentures. His dentures are made with the highest-quality materials, and they are completely custom-designed. Dr. Choi provides dentures for different budget levels, including the ultimate in premium dentures—Geneva 2000 dentures. 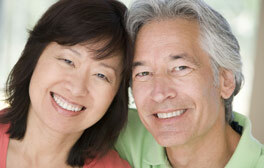 Additionally, Dr. Choi provides the latest innovation in denture technology: implant supported-dentures. Implant-supported dentures provide the ultimate in comfort and chewing power, and are the closest to having real teeth. For patients who are currently wearing a traditional denture, Dr. Choi can often stabilize the existing denture using dental implants so that it fits better and provides more chewing power. 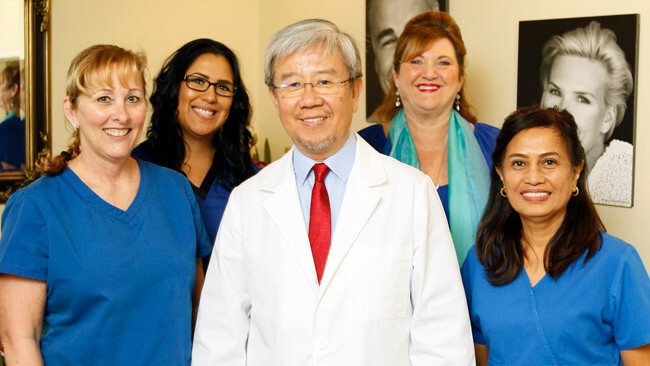 Dr. Choi and our staff are very friendly and will keep you comfortable at all times during treatment. The doctor is known for his gentle nature, and he patiently explains procedures so you know what to expect. We use state-of-the-art technology to make treatment more comfortable, including lasers for gum treatment, digital scanning software for non-goopy impressions and ultrasonic scalers to remove plaque gently and efficiently. Dr. Choi is licensed by the State of California to administer oral sedation. He offers this type of sedation so anxious patients can get the treatment they need. A digital scanner provides accurate digital impressions—no goopy impressions needed. Digital X-rays emit less radiation, and the images are immediately available for viewing. A soft-tissue laser enables minimally invasive, effective gum treatment. 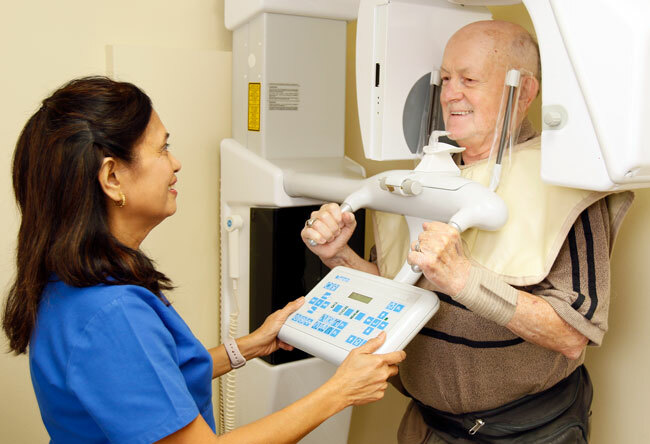 Intraoral cameras take instant, high-resolution images of the inside of the mouth. 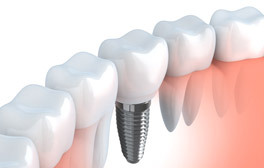 3D implant planning software and surgical guides allow for precise and fast, minimally invasive implant placement. Ultrasonic scalers are used for gentle and effective teeth cleaning. Site created by Gilleard Marketing, doing business as Gilleard Dental Marketing. ©2018 Gilleard Marketing, a California corporation. All rights reserved. This material may not be published, broadcast, rewritten or redistributed. Custom photographs and custom copy ©2018 Gilleard Marketing.